Welcome to our nursery in Central France. 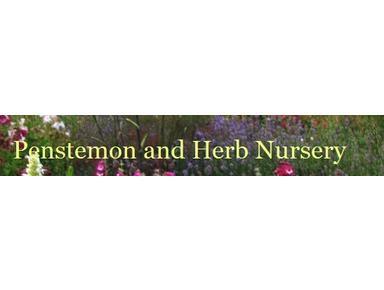 We specialize in Penstemons and herbs. The herbs are grown for many uses which could include medicinal and cooking. We also offer a range of hardy, perennial plants and trees for your garden.